And critically, is scholarship the right avenue for my child? I asked Mrs Samantha Parker to comment on the 13+ scholarship system here at St Peter’s. A 13+ scholarship is essentially a celebration and recognition of your child’s ability in a specific area of the curriculum. It is awarded externally by the school you have registered your child for and can be awarded for Music, Sports, Art, Drama, Academics or as an All Round Achievement. 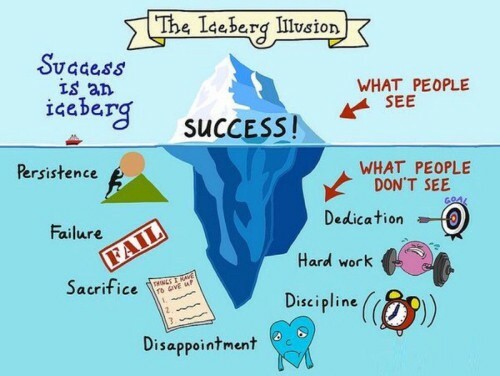 Scholarships and success come hand in hand, but much like ‘The Iceberg Illusion’ (See below) it is not just about what happens or what is awarded in the end. 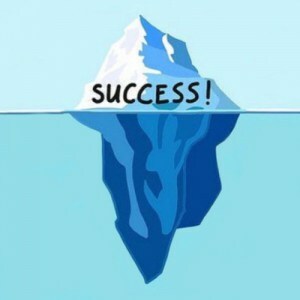 It is a measure of success, not a measure of just a term, but years worth of hard work and dedication. Every book read, music practice completed, times table consolidated, tear shed and those long training sessions in the depths of winter accumulate to the essence of what it takes to become a scholar. The 13+ process formally begins in the Trinity term of Year 7 where pupils begin weekly exam preparation and portfolio sessions with academic staff – it helps greatly if the pupils know where they intend to go themselves and which scholarship they intend to be taking. Much like Rome, an art portfolio cannot be built in a day and if you don’t believe me just ask Mrs. Tyson! 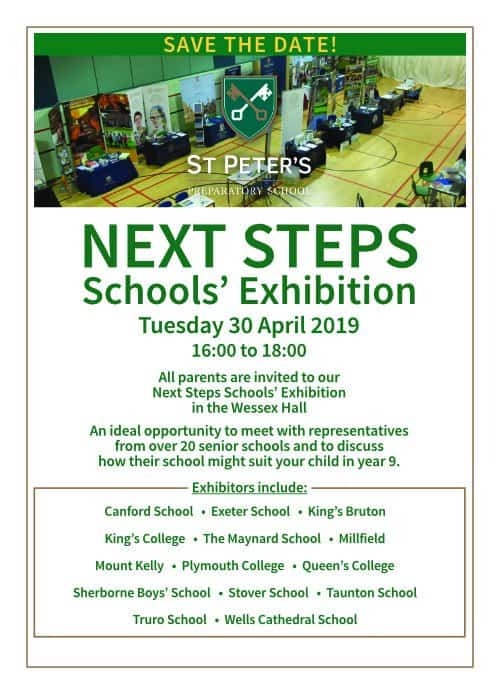 Fortunately, if you are still deciding where to go we have our Next Steps School Exhibition in the Trinity Term. Parents and pupils will have the opportunity to meet with representatives from Senior Schools and it is a fantastic step towards getting an overview of the different options for your child. Following this event the Year 7 parents will be given a more in depth overview to the preparation process in the Year 7 Parents’ Meeting next term. Conversations really are the bedrock of decision making and the most important decisions are concerned with knowing if the process is the right one for your child. It takes hard work, dedication, discipline, sacrifice (so long to the Christmas ‘break’), disappointment and persistence. All of this has to be taken into account. My advice if you are beginning this journey? Speak to us! Let us know your wishes; our advice will be honest, informed and aspirational. 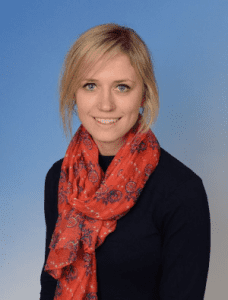 Written by Mrs Samantha Parker (Yr 8 Tutor, Faculty Head of Languages and Next Schools specialist).